The 2019 year has just begun, but Terasense is already up in arms to present our novelties to the general public. 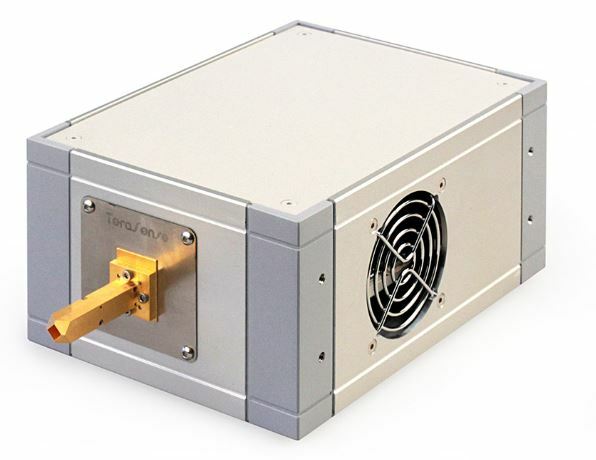 We prepared and are impatient to share some good news about our new terahertz generator that has just been released and is now commercially available. This time it is our 280GHz wave source with an impressive output power of 50mW ! 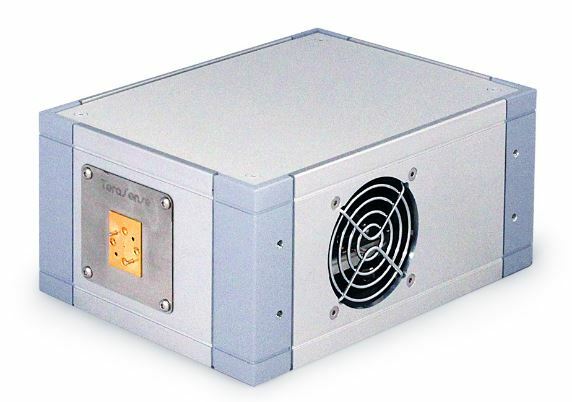 The new source suitably complements our product line of existing terahertz sources that cover frequencies 100 GHz, 140 GHz, 180 GHz, 200 GHz, 280 GHz and 300GHz. For some of the sources we offer a few options of power output. As always, Terasense is determined to keep surprising our customers with our gimmicks and novelties throughout the year, and we hope happily ever after. If you have any questions or wish to request a quote, please feel free to contact us for any additional information any time!